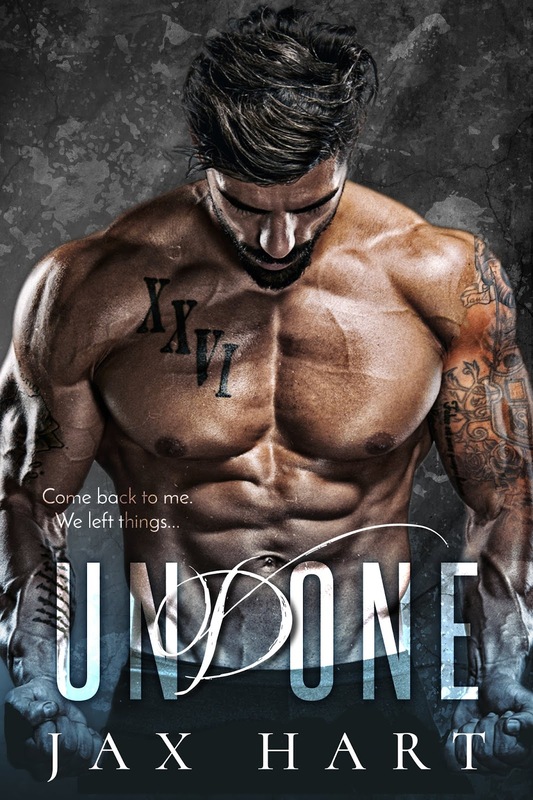 This entry was posted in Fiction, New Releases, Romance, romantic suspense, suspense and tagged contemporary romantic suspense, dark mafia love story, kindle adult contemporary romance, kindle mafia romance, kindle romantic suspense on April 2019 by writinstuff. 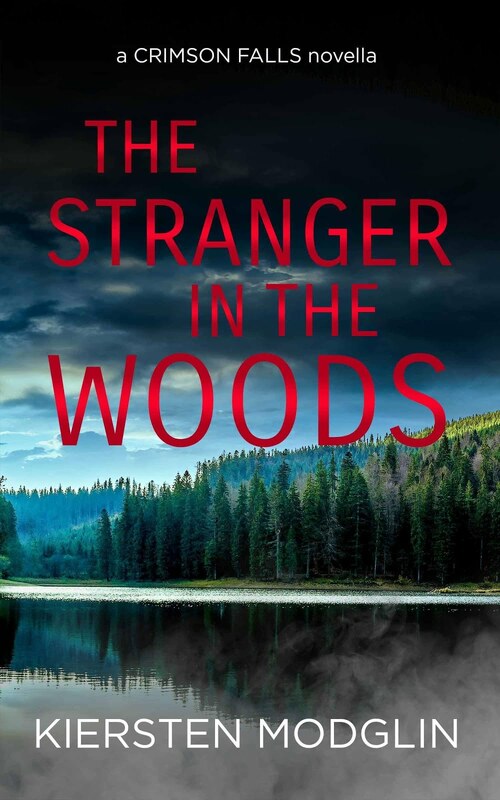 This entry was posted in Fiction, New Releases, Romance, romantic suspense, suspense and tagged contemporary romantic suspense, dark romance, kindle love story, kindle romantic suspense, suspense fiction romance on April 2019 by writinstuff. 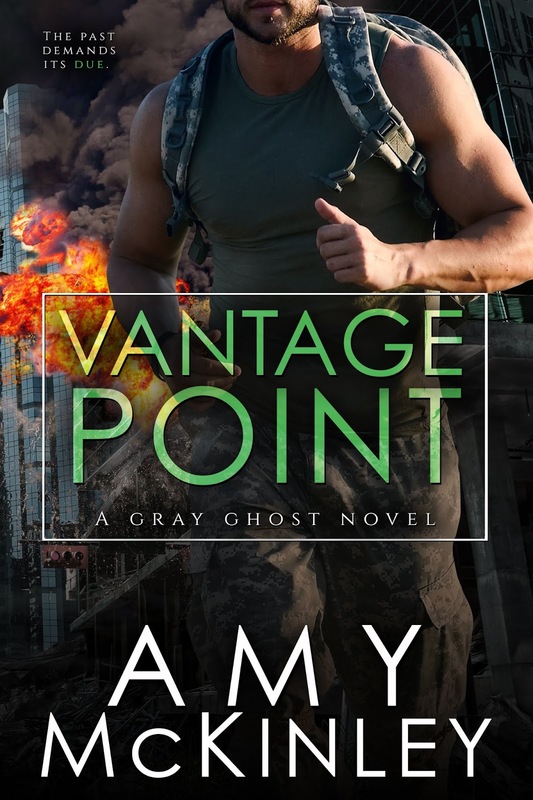 This entry was posted in Fiction, New Releases, Romance, romantic suspense, suspense and tagged contemporary love story, contemporary romantic suspense, kindle romantic suspense, suspense fiction, suspense with romance on April 2019 by writinstuff. 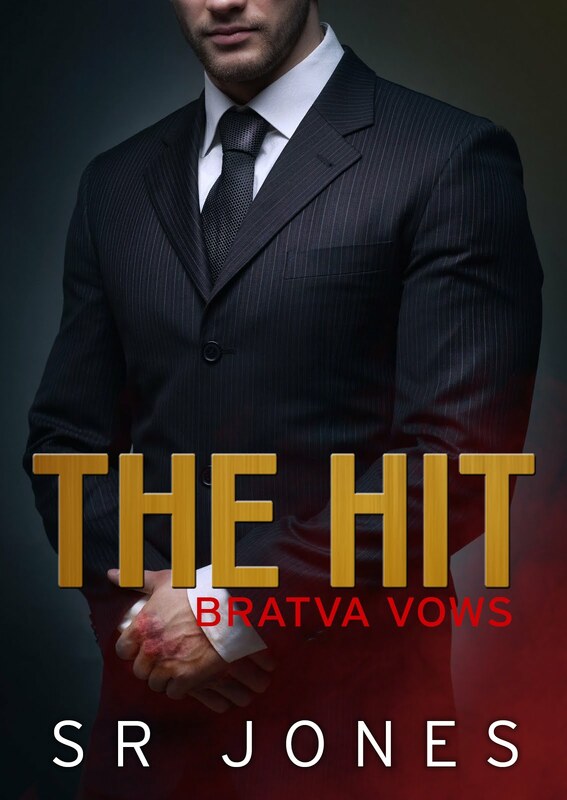 This entry was posted in Fiction, New Releases, Romance, romantic suspense, suspense and tagged bodyguard love story, contemporary love story, kindle bodyguard romance, kindle contemporary romantic suspense, kindle romantic suspense, suspense fiction on March 2019 by writinstuff. 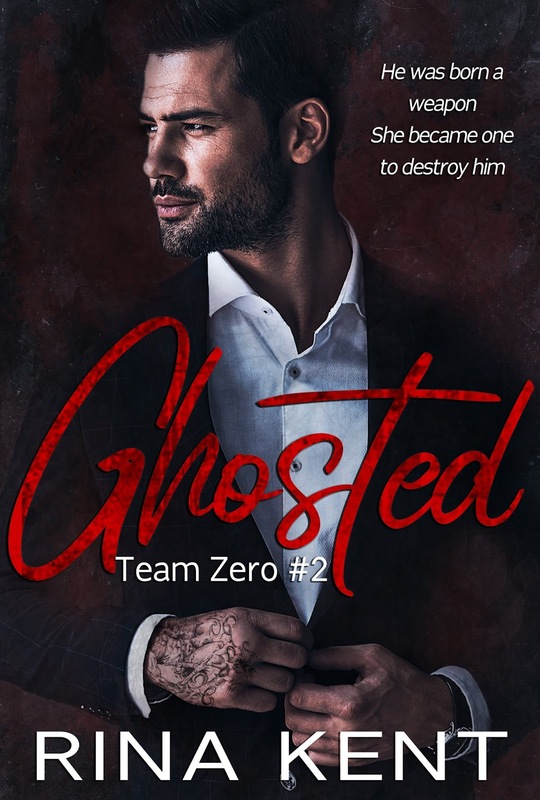 This entry was posted in Blog Tours, Fiction, New Releases, Romance, romantic suspense, suspense and tagged contemporary romance, contemporary romantic suspense, kindle romantic suspense, kindle second chance romance, modern love story, second chance love story on March 2019 by writinstuff. 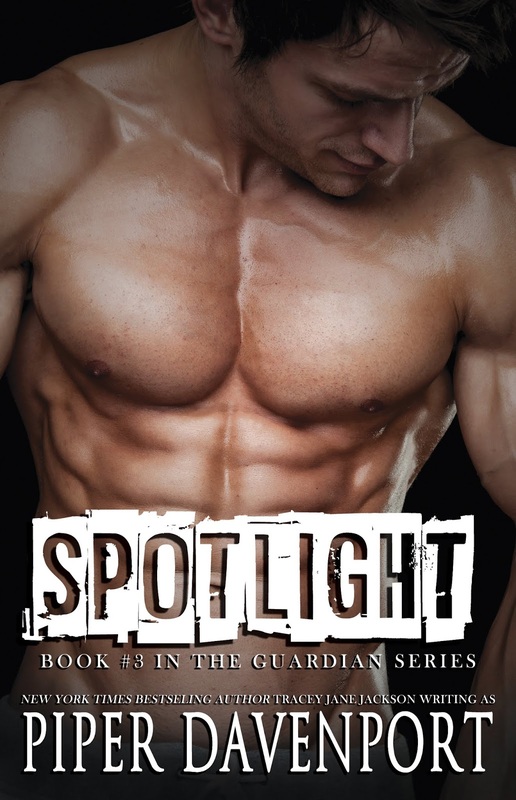 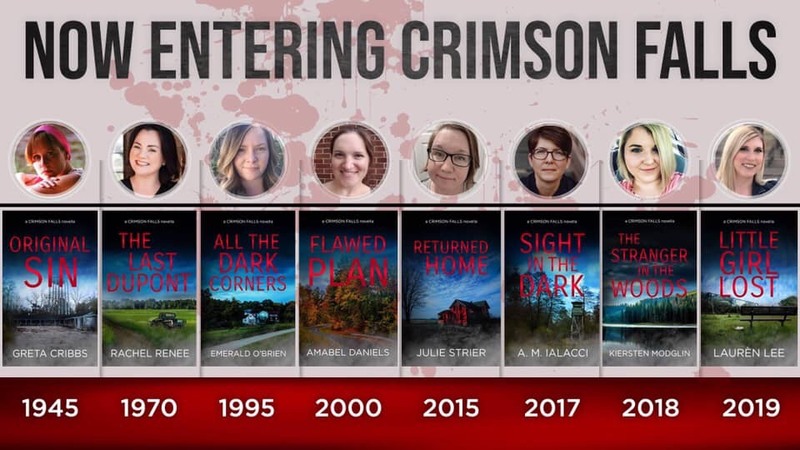 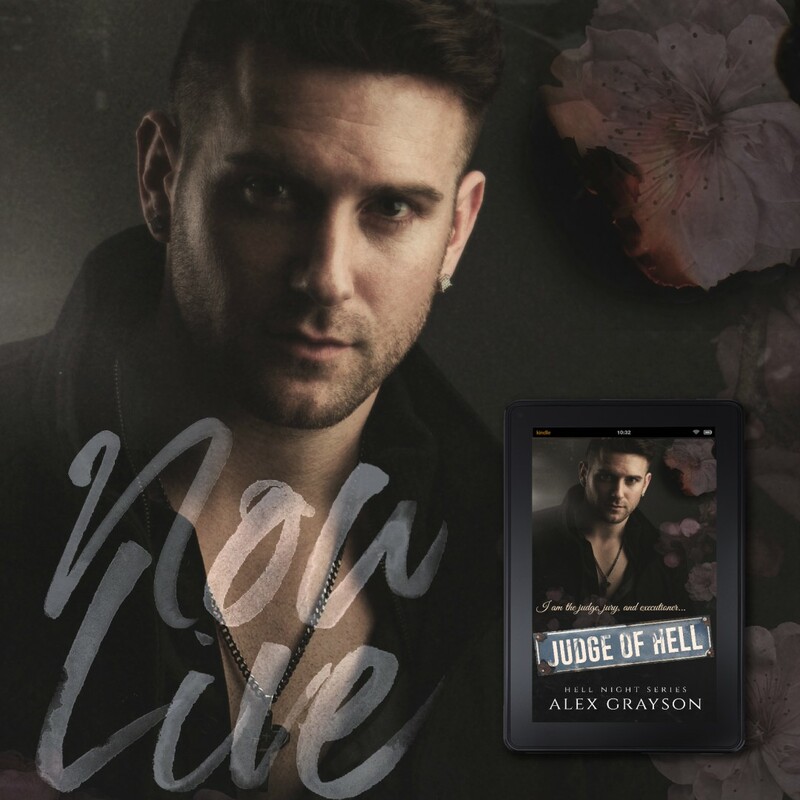 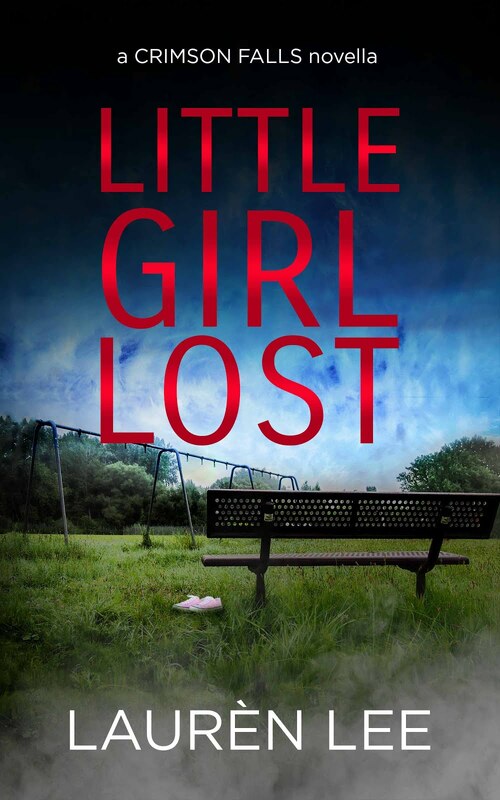 This entry was posted in Blog Tours, Fiction, New Releases, Romance, romantic suspense, suspense and tagged contemporary dark romance, dark romantic suspense, kindle contemporary adult romance, kindle romantic suspense on March 2019 by writinstuff. 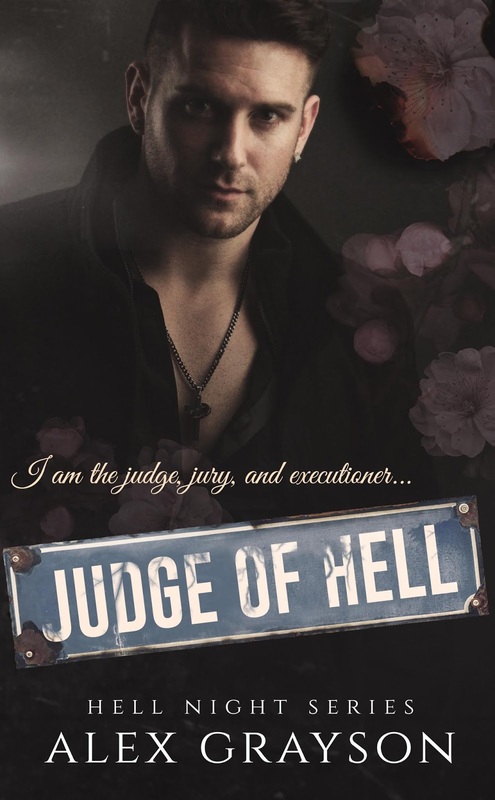 This entry was posted in Blog Tours, Fiction, New Releases, Romance, romantic suspense, suspense and tagged contemporary romance, kindle adult contemporary romance, kindle dark adult romance, kindle dark romantic suspense, revenge fiction, romantic suspense on March 2019 by writinstuff. 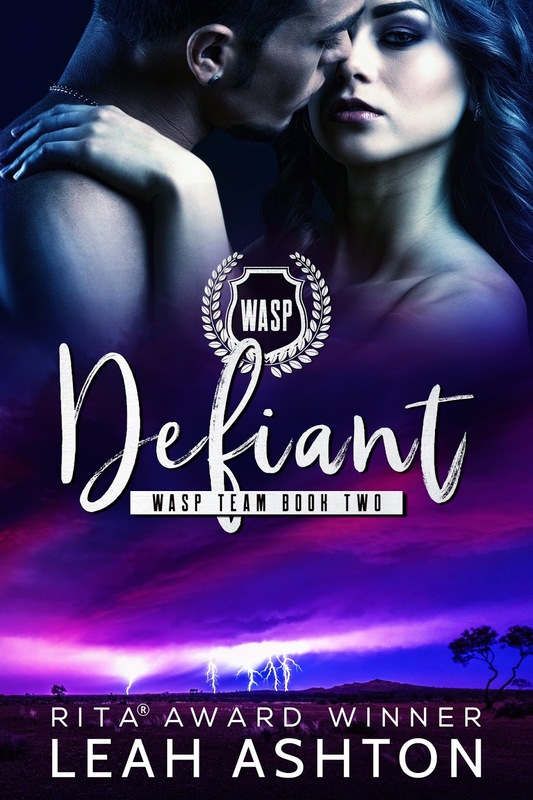 This entry was posted in 99 cents, Fiction, New Releases, Romance, romantic suspense, suspense and tagged action romance, contemporary romantic suspense, kindle adult contemporary romance, kindle romantic suspense, romance fiction suspense, romance thriller on March 2019 by writinstuff.